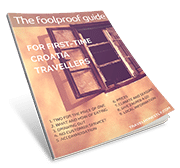 With my FREE guide for first time Croatia travellers you will quickly crack the local way of life and enjoy this still uncharted land to the fullest! Hello fellow traveler. My name is Andrea and I'm a Croatia whisperer. 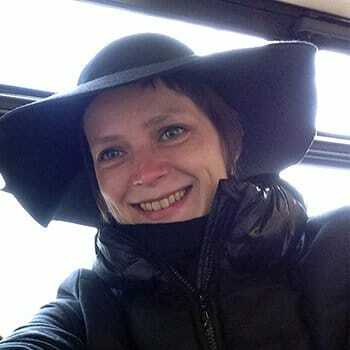 I’m an anthropologist and a fiction writer. My unique talent is to understand the unknown and share it with others. Come and huddle for some Croatia stories. I won’t give you lists of things to do or places to go. Instead, I’ll give you a set of travel goggles with which you’ll go native! Join me on my Croatian adventure! Check your spam folder if you don't see my email.